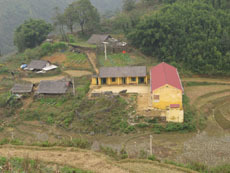 Cat Cat Village is about 1 km from Sapa town. 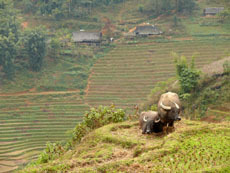 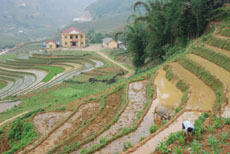 It’s located at the bottom of the Muong Hoa Valley and near the stunning Cat Cat Waterfall. 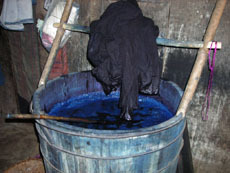 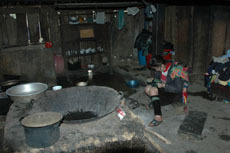 This is an age-old village of H’Mong ethnic group remaining unique customs and practices that are lots in other villages. 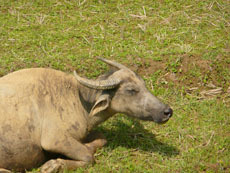 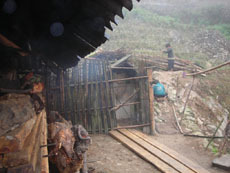 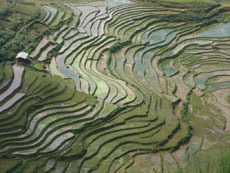 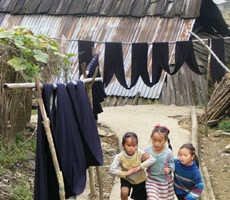 Visitors to Cat Cat Village can discover countless unique features of H’Mong people.